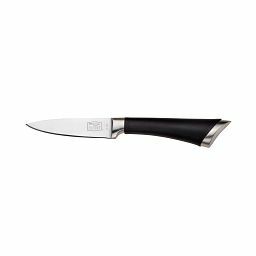 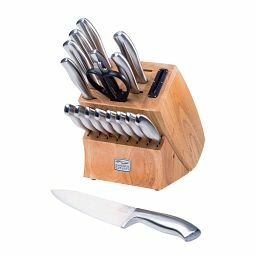 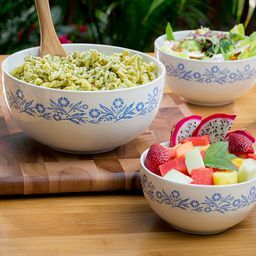 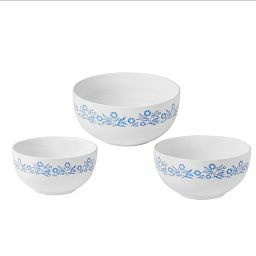 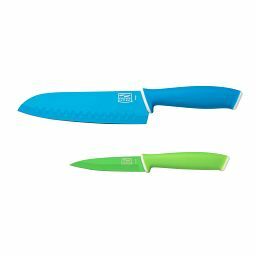 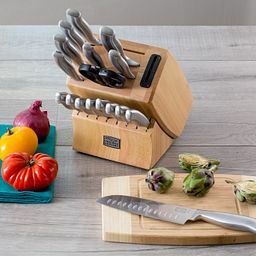 No kitchen should be without this multi-use essential. 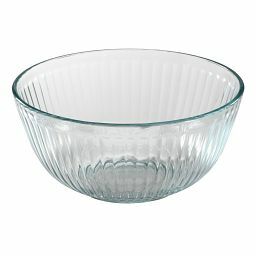 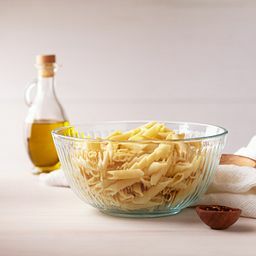 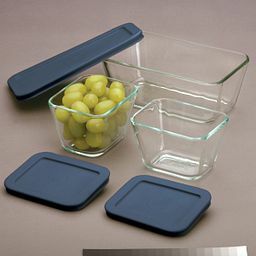 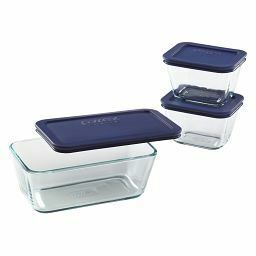 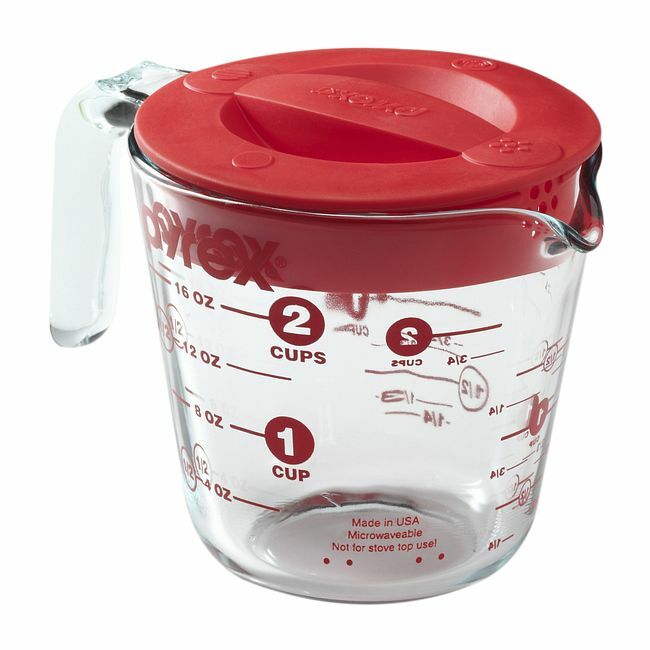 Easily stow extras with this sturdy lidded glass measuring cup. 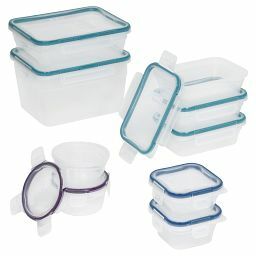 A measuring cup that turns into a storage container. 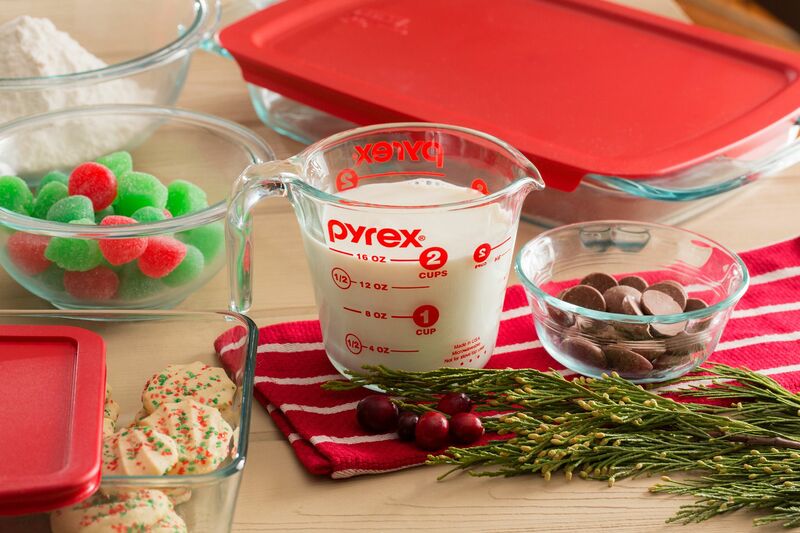 Genius, right? 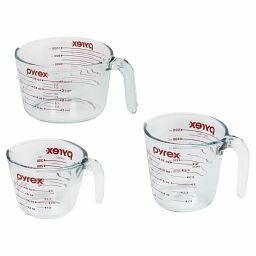 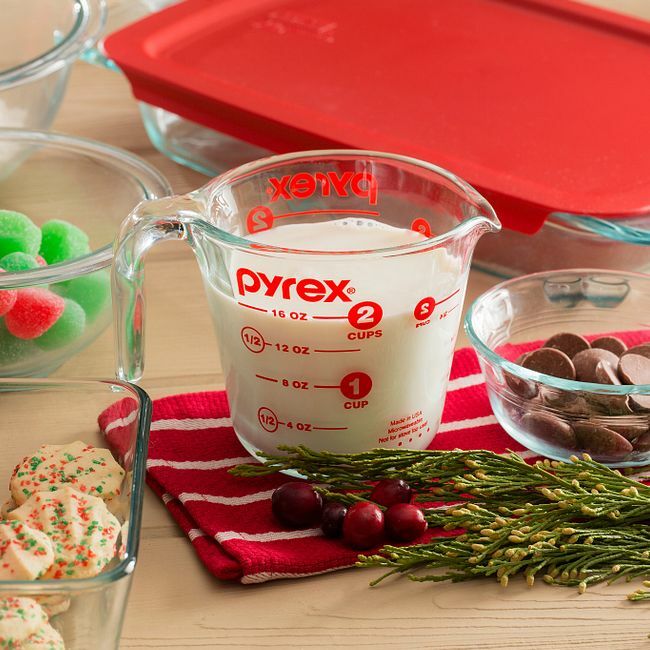 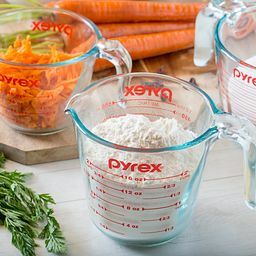 With easy-to-read measurement marks and a snug-fitting lid to help keep extra liquids fresh and prevent spills, this 2-cup, durable, Pyrex® glass measuring cup lets you prep and pour, then store to pour another day.